Senior managers in schools and colleges carry responsibility for the effective management of health and safety. School leaders must develop and implement appropriate management strategies to ensure that teachers, employees and pupils are safe and healthy whilst in schools and colleges. 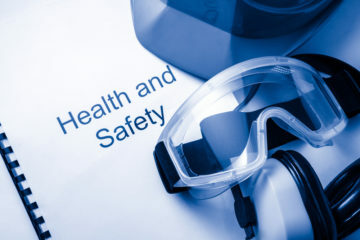 This one-day course introduces NASUWT members with senior management responsibility to the knowledge and skills needed in health and safety and is built around 'Five Steps to Successful Safety Management'. The course is offered at Hillscourt Education Centre and some Regional/National Centres.